​Crystal Palace have expressed their interest in Leicester City forward Shinji Okazaki, who they hope to sign on loan this month. 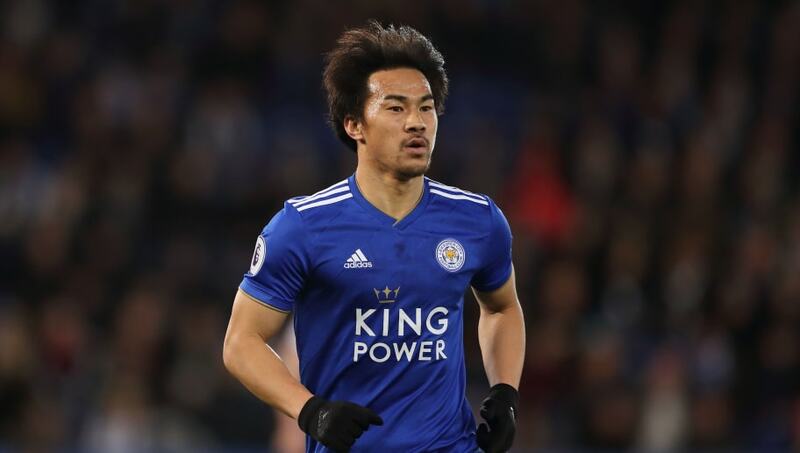 Okazaki is greatly out of favour under Claude Puel, with the 32-year-old having limited game time for the Foxes this season as he struggles to even feature in Puel’s matchday squad. As reported by The Independent, Crystal Palace are looking to add another forward to their squad. Having signed goalkeeper Luca Perri on loan from Sao Paolo, a new striker would arguably make it a successful transfer period for Roy Hodgson. Okazaki has made 17 appearances for ​Leicester this season, starting on just four occasions. He has also failed to score a single goal this season, with his last Foxes goal coming in a 4-1 ​Premier League win over Southampton in December 2017. Okazaki has been at Leicester since 2015, after joining from ​Bundesliga side Mainz. The Japanese striker helped the Foxes to their historic ​Pre​mier League title win in his debut season, his first and only piece of silverware in his club career. With less than a week to go before the January transfer window closes, ​Crystal Palace are keen to sign a new striker having struggled to find a solid frontman this season. They are the fifth-lowest scorers in the Premier League this season, having found the back of the net 23 times. Palace currently have four strikers in their squad, including the likes of Christian Benteke and Alexander Sorloth. However the quartet have been underwhelming this season, with a combined three goals in all competitions. Although the Eagles do have goalscorers, they are not in the form of any of their recognised strikers. Luka Milivojevic and Andros Townsend have scored six goals each this season, with Wilfried Zaha registering four assists for the Eagles.